The ABO Gear Fun Tunnel has a stimulating rustling liner, a removable ball, and faux fur. Your cats will love the 2 peep holes. Tunnels help provide an enriching and stimulating environment for your cats. 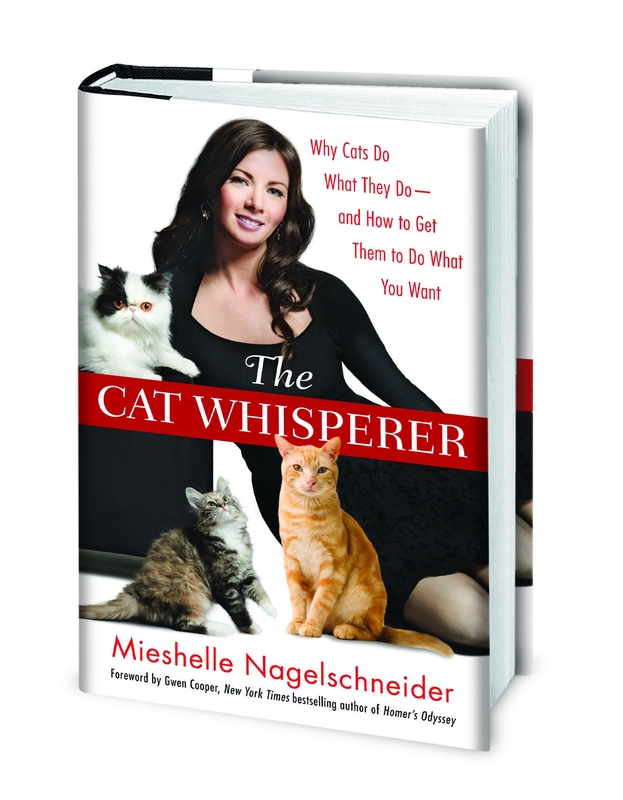 To learn more about the importance of creating an enriching environment for your cat and suggestions about how to do it, read my book The Cat Whisperer .